Tavistock’s Smart and City of Plymouth’s Northcott claim wins at Westward Ho! TAVISTOCK’S Oliver Smart continued his dominance in the under-15 boys’ category at the Westward Cross Country League on Sunday. Smart claimed his fourth successive victory of the series at a sunny Westward Ho! He won the race by 12 seconds to maintain his leadership of the series. His club colleague Will Russell also claimed a 10 finish in the same race on Sunday by coming eighth. 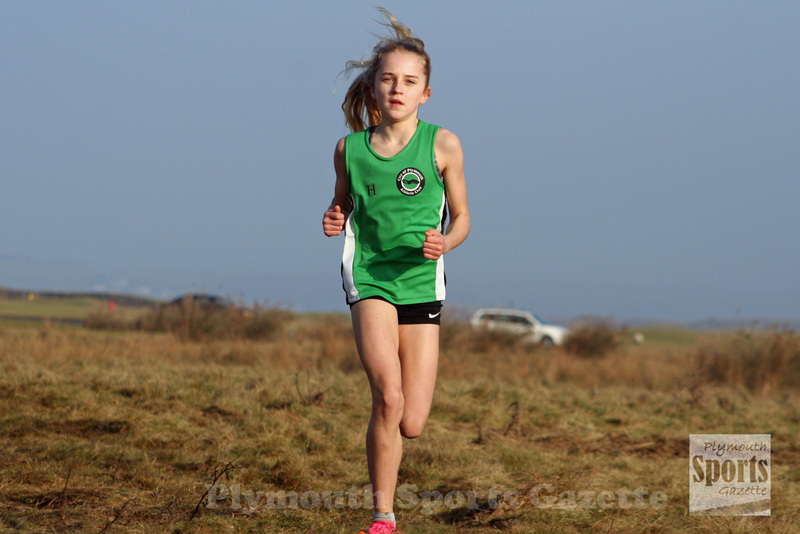 There was also victory in north Devon for City of Plymouth’s Poppy Northcott, who won the under-11 girls’ race in fine style. She triumphed over the flat 2,400m course in a time of 9.19 minutes, which was 10 seconds quicker than her nearest rival. Tavistock’s Amelia Riggot, who is leading the series, finished third. There were top three finishes in north Devon for Tavistock’s Amelia Riggot, Krystina Cade, Natasha Farrington, Isabella Dunlop and Tom Brew. Amelia Riggot and Cade came second and third in the under-13 girls’ race on the Northam Burrows at Westward Ho! Farrington and Dunlop, meanwhile, came second and third in the under-17 girls’ race which was run with the senior women. 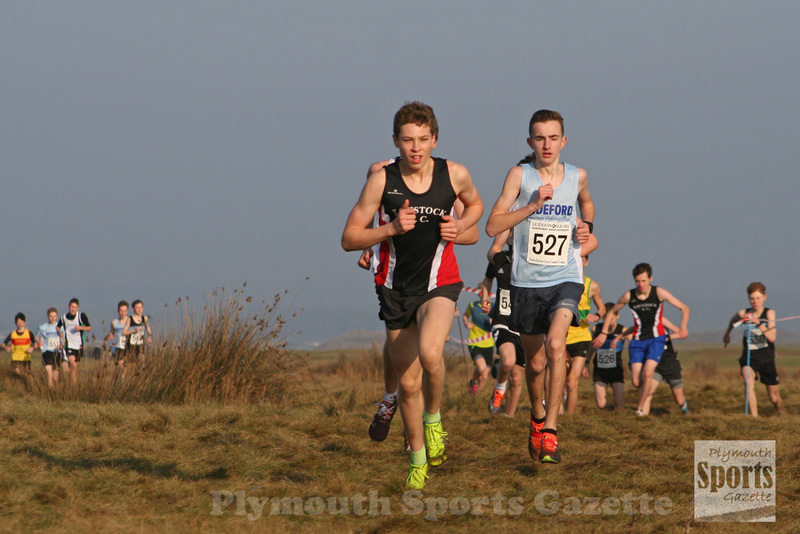 Brew was third in the under-17 boys’ race, with his club colleague, Bradley Stevens, just behind in fourth, City of Plymouth’s Jamie Williams fifth and Tavistock’s Michael Barton sixth. City of Plymouth’s Hannah Blair was fourth senior women on Sunday, with Plymouth Harriers’ Ami Yetton and Sam Lake ninth and 10th. Tavistock’s Tilly McDowell came sixth in the under-15 girls’ race, while club colleague Adam Holland was 10th in the senior men’s event, with City of Plymouth’s Jake Hughes not far behind in 12th and Tavistock’s Will Dax 13th. Martin Exley-Deane, of Tavistock, is continuing to dominate the men’s over-55 age category, ahead of Erme Valley’s Russell Mogridge. 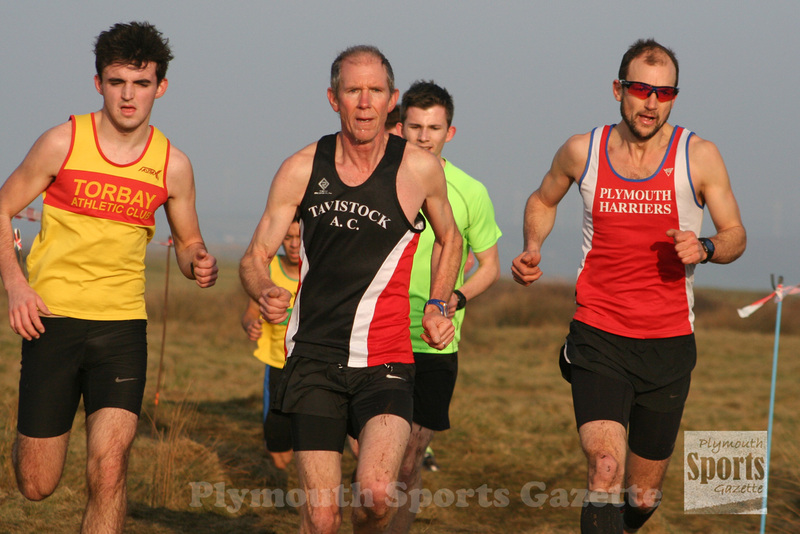 City of Plymouth’s Mark Williams is leading the over-40 age group for the series, while Erme Valley’s Derek Green and Ken Summers’ are topping the over-60 and over-65 overall lists. Plymouth Harriers’ currently fill the top three positions on the series list for the over-35 female category courtesy of Lisa Burnham, Yetton and Lake. Tavistock’s Caroline Steven is the series leader for the over-50 women’s category, with Plymouth Harriers’ Miranda Burke third. There are two more series races to come – at Plymouth and Redruth. Plymouth’s Central Park will hold the next event on February 11.